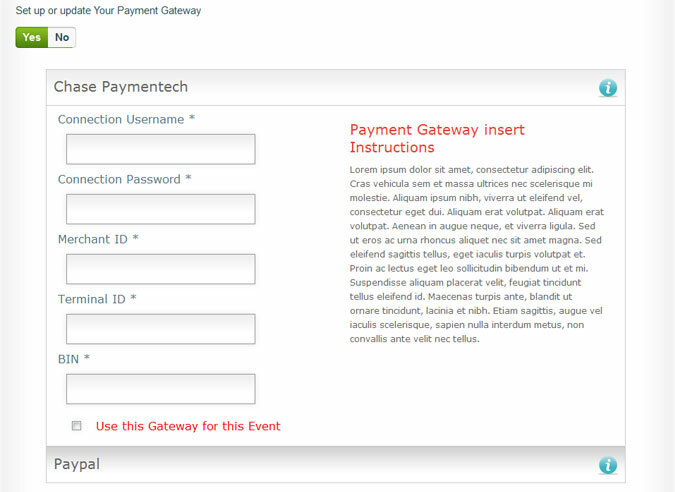 Enter details about your event, location, time, title, description and graphics. 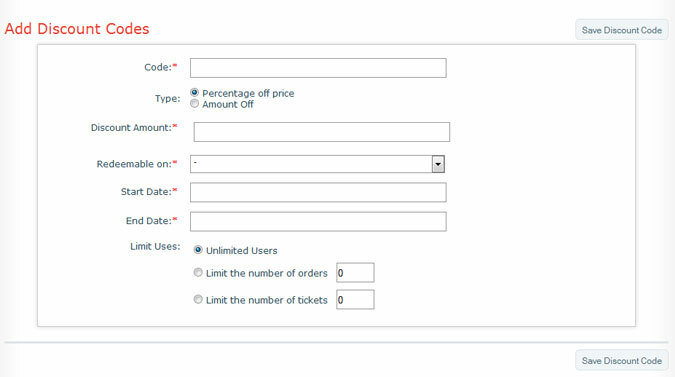 Name of ticket type, price, limits. Note, you can add different tickets if you have different entry fees for group types, different seating areas or offerings. 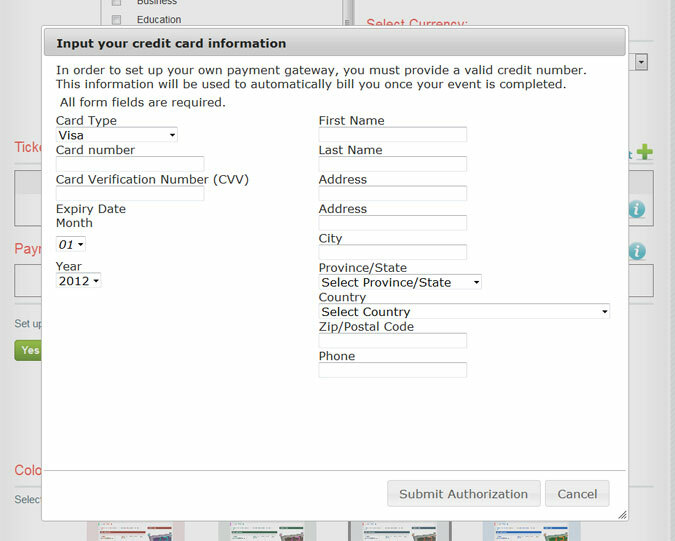 Once the code is created you can reference it to groups or other attendees for the applicable discount. 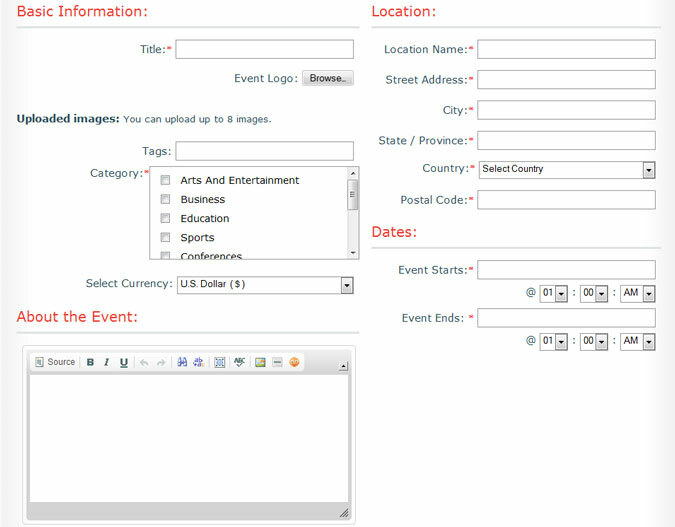 Snap Up Tickets allows you to post/create your event directly to Facebook. 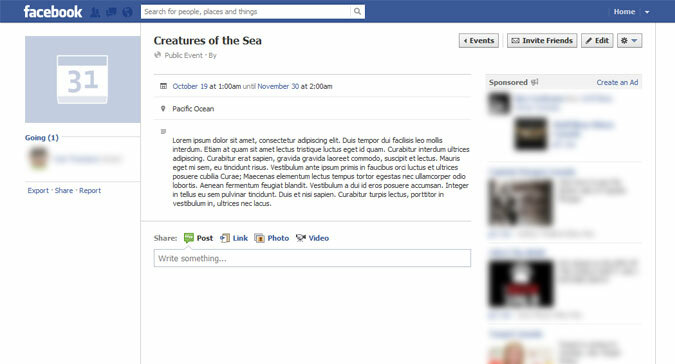 Simply click on "Post as FB Event" and you will be directed to Facebook and log in (if you are currently not logged in.) 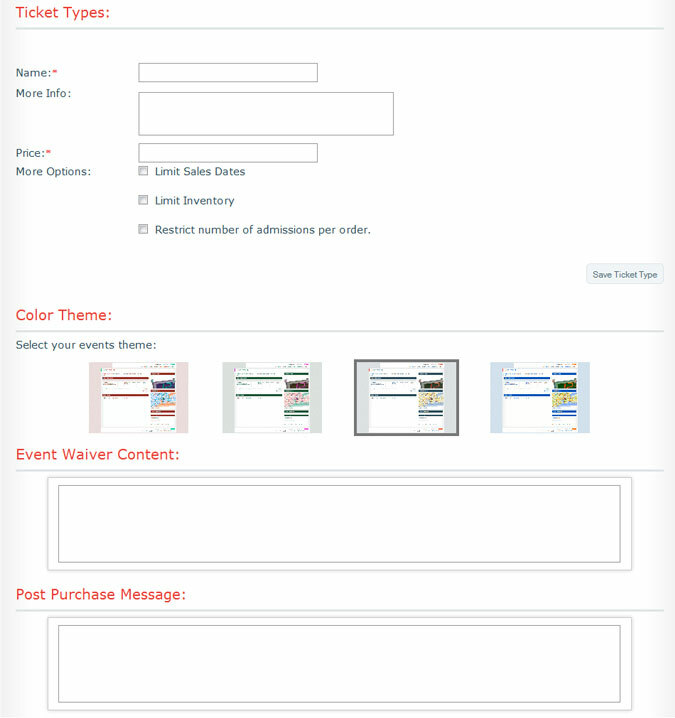 After you have successfully logged into the Facebook you will then be taken back to your event listings page in Snap Up Tickets. 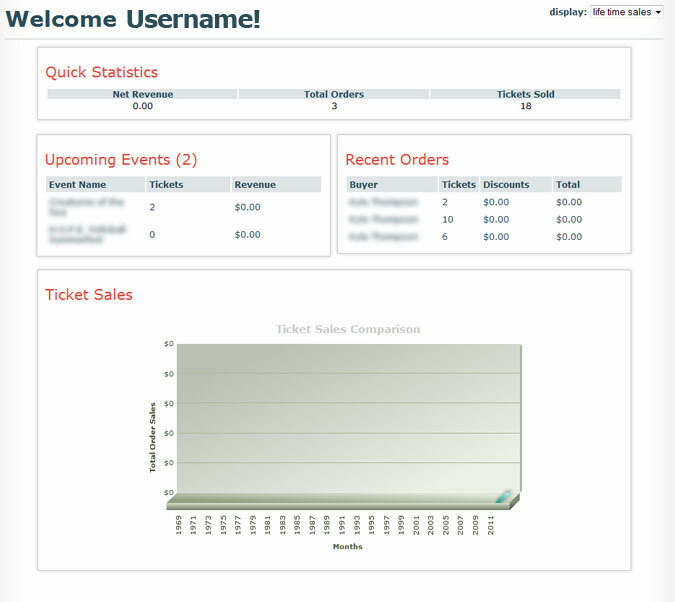 Snapup Tickets provides quick and easy HTML code for linking your ticket selling page within any other website. 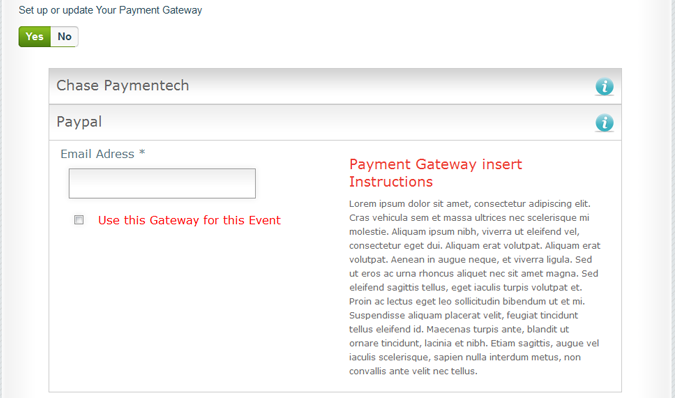 Within your events submenu on your admin dashboard, simply click "Integrate to Website". 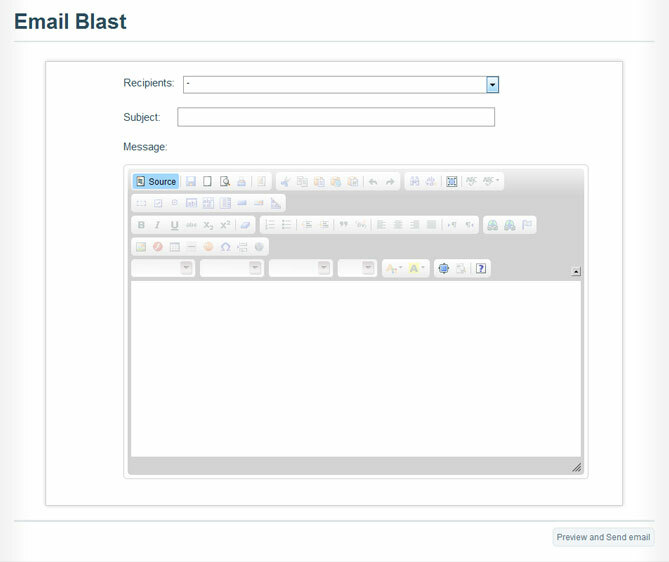 Once you click Integrate to Website, Snapup can generate a button link code or a text link code. 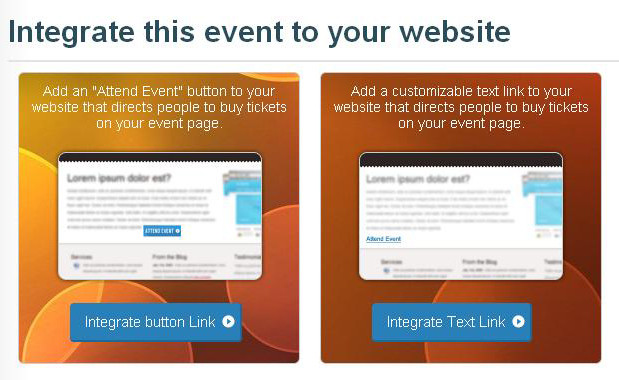 Simply insert this code onto your page and you've established a link between any site and the Snapup Tickets selling site.